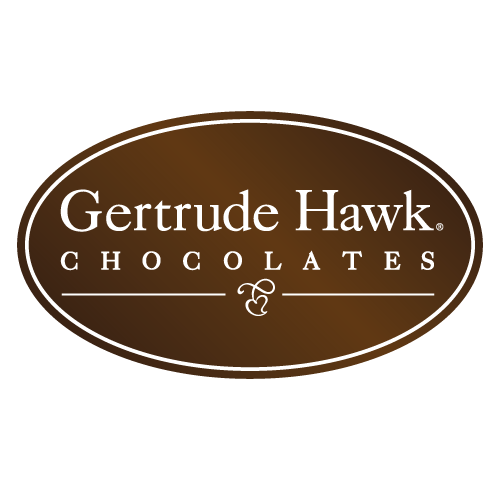 Gertrude Hawk Chocolates is dedicated to crafting the best selection of chocolate products.  Our signature chocolate bars are made with our delicious chocolates and mouth watering fillings. Our chocolate bars are available in a variety of flavors including milk chocolate dark chocolate and white chocolate filled with peanut butter raspberry and caramel...just to name a few!